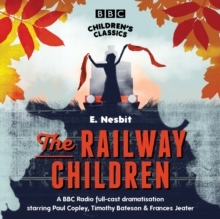 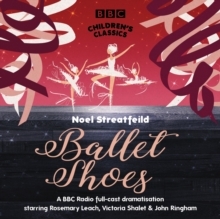 Ciara Jansen stars in a BBC Radio full-cast dramatisation of the classic children's story. 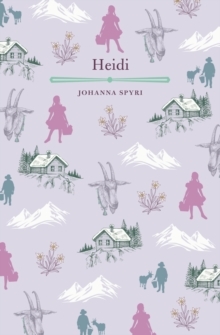 When Heidi, a lively orphan girl, goes to live with her grandfather in a little hut high in the Alps she soon learns to live in perfect harmony with her surroundings, leading a carefree life with her constant companion, Peter, a young goatherd. 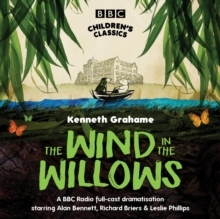  But her happiness is short-lived when she is sent to stay with a rich city family as a companion for the sick Clara. 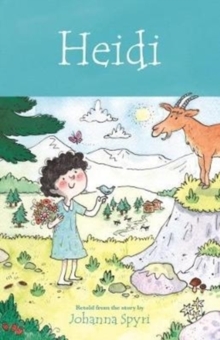 Although she becomes fond of the older girl, Heidi is terribly homesick. 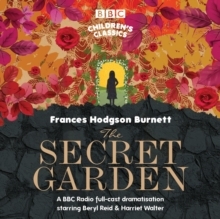 Will she ever be able to return to the Alps and the happiness she once knew with her friends? 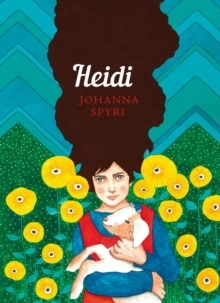 Johanna Spyri's touching story of the adventures of a young Swiss girl is one of the most popular children's stories ever written. 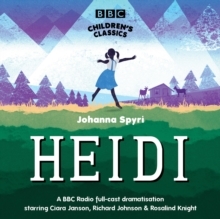 Heidi's pleasure in the beauty of the Swiss mountains and her rich relationships with her friends and family are perfectly evoked in this warm and lively full-cast radio dramatisation.